Coming from the land that got affected from severe terrorism and poverty and rising at international level so quickly is never an easy thing. 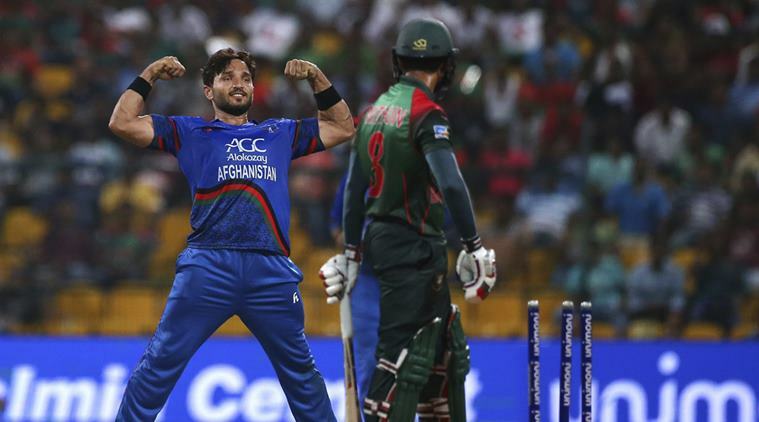 The Afghanistan cricket team did it in style. Here is the inspirational story of Afghanistan. Cricket was played in Afghanistan a quiet long ago. It was played by British soldiers in 1800s. Unlike their neighbors Pakistan it didn’t get proper attention among the people of Afghanistan. Afghanistan cricket association was formed in the year of 1995 by Allah tad and taj malik. They formed the federation with the donation they got from English countries. It was not an easy path for both of them. All the sports were banned by Taliban during that time as they are against the Islamic rules. They travelled around the country and requested the families to allow their kids to play cricket. Most of people are in poverty line they didn’t allow their kids to take up the sport. In 2001 Taliban lifted the ban against cricket but their government refused to support it because it is a foreign game. But somehow they managed and prepared a team and travel to Pakistan to play practice games. It was the peak war time bombs were blasted everywhere around the around there is no safety for life but still they managed to icc division 5 games during that time. In 1992 there was the intense war between the Taliban and Afghanistan government (controlled by Russia). During that time many people moved to Pakistan as refugees. They were made to stay in the refugee camps at Peshawar. Meanwhile, the world was held during that time and Pakistan lifted it in style. Celebrations began in all parts of Pakistan. Afghan people who are in refugee camps witnessed it and they grew their interest in the game. Interesting children who stayed in the refugee camps during that time started taking the game seriously. Now few of re-representing Afghanistan cricket team. The players like Mohammed Nabi, Karim Sadiq, Asghar afghan Gulbadin naib are the refuges of Pakistan during 1992-1994. So Pakistan also played a key role in the development of cricket in war drowned nation. Afghanistan became an affiliate member of ICC in 2001. Their successes begin in winning division 5 championships in jersey, division 4 championships in Tanzania and division 3 in Buenos Aires. In 2004 they played the regional tournament in Asia and ended up in 6th position. In 2006 marked the year of turnaround where they beat Namibia and qualified for 2007 world cup for the first time. 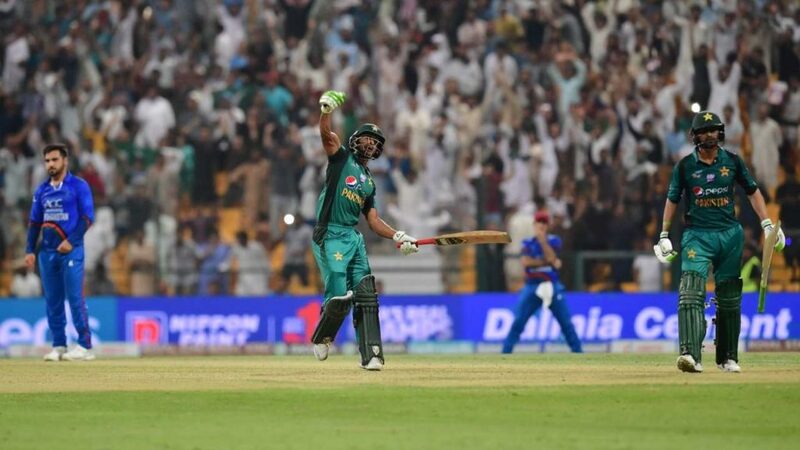 They made rocking entry into the international stage by handing shock defeat to Pakistan which virtually ended their world cup campaign. Again in 2008 they qualified for 2009 t20 but didn’t make much impact and suffered heavy defeats to big guns India and South Africa. They narrowly miss their qualification for 2011 world cup which was held in India, Bangladesh, and Sri Lanka. In 2013 Afghanistan become the associate member of ICC. They become the only team to get this membership in such a quick span of time. Afghanistan toured Zimbabwe to play their first ever tour against a full member in 2015. They made the whole nation proud by defeating Zimbabwe and reached top 10 of ICC ranking. This was a remarkable achievement. After missing 2011 world cup narrowly they qualified for 2015 world cup and they beat Scotland. Even though the results are not much in their favor they competed heavily and they made each and every big team to toil hard for victory. That team won the hearts of cricketing fraternity across the globe. Their captain Mohammed Nabi was instrumental for their successful show. 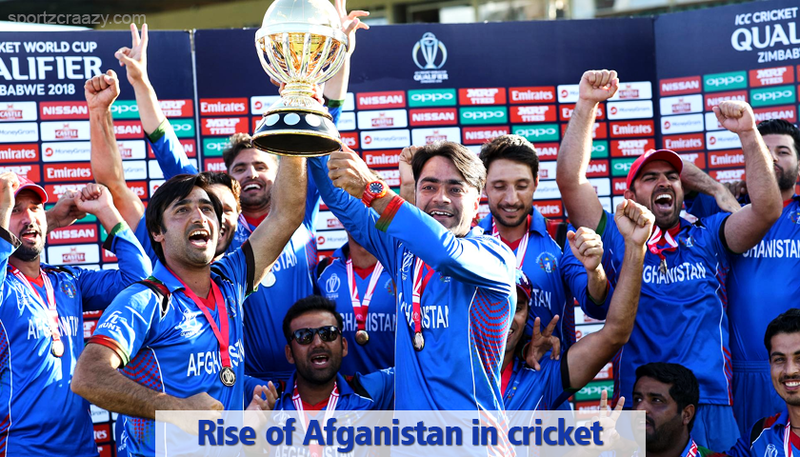 Afghanistan team again made headlines in 2016 world t20 by becoming the only team to beat defending champions West Indies in the league stage of the tournament. They made each and every tournament count. 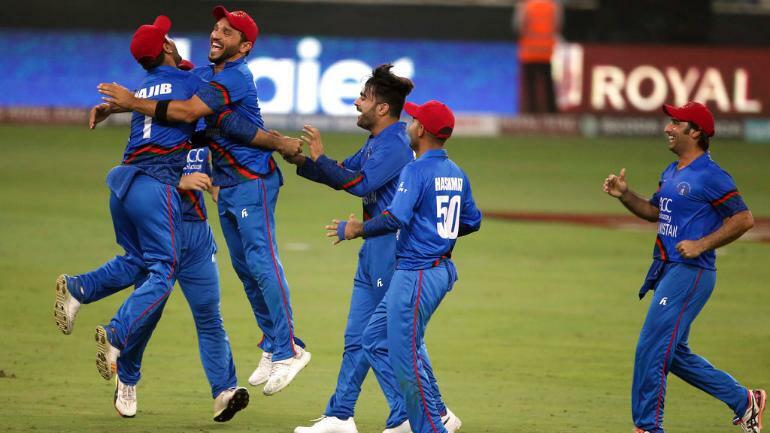 Now they qualified for 2019 world by defeating their counterparts like Zimbabwe, Ireland and west indies(once strong guns but now struggling to find their feet in one-day internationals) after the post-match press conference their captain Asghar afghan made a point that days of Afghanistan beating top teams is not too far away. This seems to be happening now. In recently concluded Asia cup they beat Sri Lanka and Bangladesh in group stages of the tournament and they tied a match against world no.1 and defending champions India in super 4 round. That was the nail-biting encounter. India never thought Afghanistan would give such tough competition but somehow they managed to tie the match. Afghanistan players are becoming superstars like. 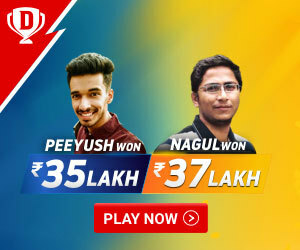 They are getting the right exposure now as they started playing t20 leagues all around the world. 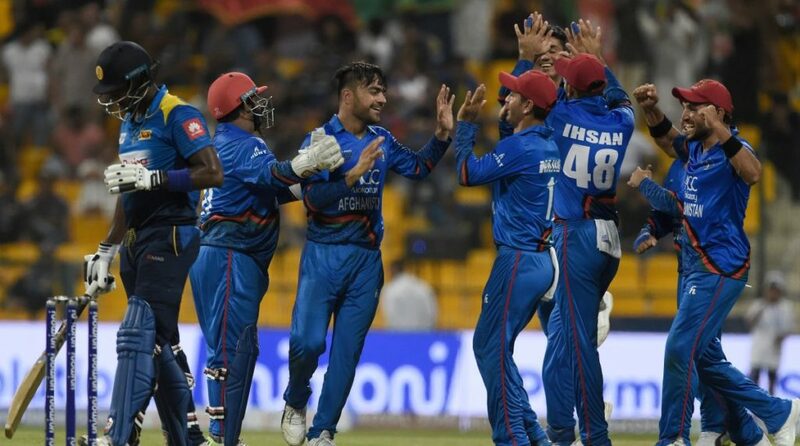 Rashid Khan and mujeeb ur Rahman are the rising stars and they are ably supported by experienced campaigners like Mohammad Shahzad Mohammed Nabi etc now Afghanistan is gaining the reputation of producing world-class spinners. Afghanistan team is just one step behind the quality teams like India and South Africa and that is consistency. If they can able to show improvement in this area in future time is not too far to become world beaters. They are no longer considered as minnows and they no longer considered a team that can only be won hearts. World teams should not take them lightly. If they do Afghanistan team will definitely teach them a lesson.